A huge soccer game — Germany vs. Netherlands — has been canceled for “security reasons” … and the stadium is being evacuated. 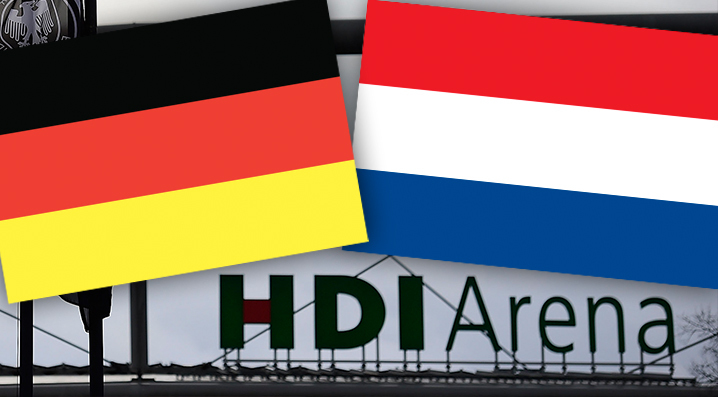 The two international soccer powerhouses were set to face off at HDI Arena in Hannover, Germany — but an announcement came over the speaker saying the game was off. No word as to the cause of the cancelation yet — but it seems fairly obvious. Next: 'Blacklist' Star Megan Boone Is Pregnant!